Adobe Sign is now more deeply integrated with Microsoft Dynamics 365, providing real-time access to customer details from LinkedIn Sales Navigator. Adobe has announced enhancements to its Document Cloud and Adobe Sign services and said that these services are now more integrated into Microsoft’s products. The products include Office 365 and Microsoft Dynamics 365, among others. The services integrations with Office 365 are now available with Adobe Acrobat DC for teams and enterprise. Adobe Sign for Dynamics 365 is available with Adobe Sign for Enterprise. Adobe has announced powerful new enhancements to Adobe Document Cloud with advancements for Adobe Sign and new PDF integrations across Microsoft Office 365. 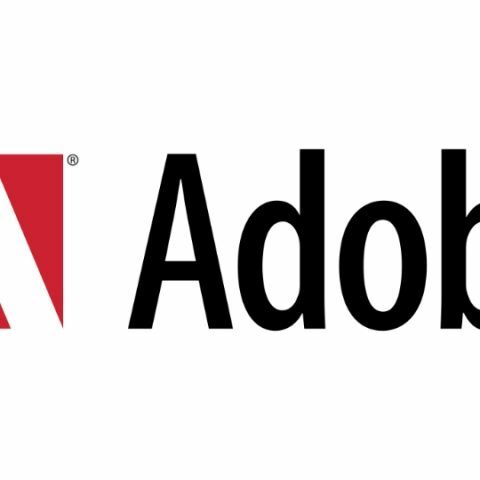 Adobe Sign is now more deeply integrated with Microsoft Dynamics 365, providing real-time access to customer details from LinkedIn Sales Navigator and more automated sales processes. Adobe Sign is now also the first Cloud Service Provider in the industry to receive FedRAMP Tailored authorization that meets the government’s rigorous security standards, so Adobe Document Cloud can be quickly deployed across U.S. Federal agencies. And with new PDF integrations, all Office 365 users with a subscription to Adobe Acrobat DC for teams or enterprise will now have the ability to create, manipulate, and view high-quality, secure PDFs right from the ribbon in online versions of Microsoft Word, Microsoft Excel, Microsoft PowerPoint, Microsoft OneDrive and Microsoft SharePoint. How do I set password in Adobe Reader for pdf?